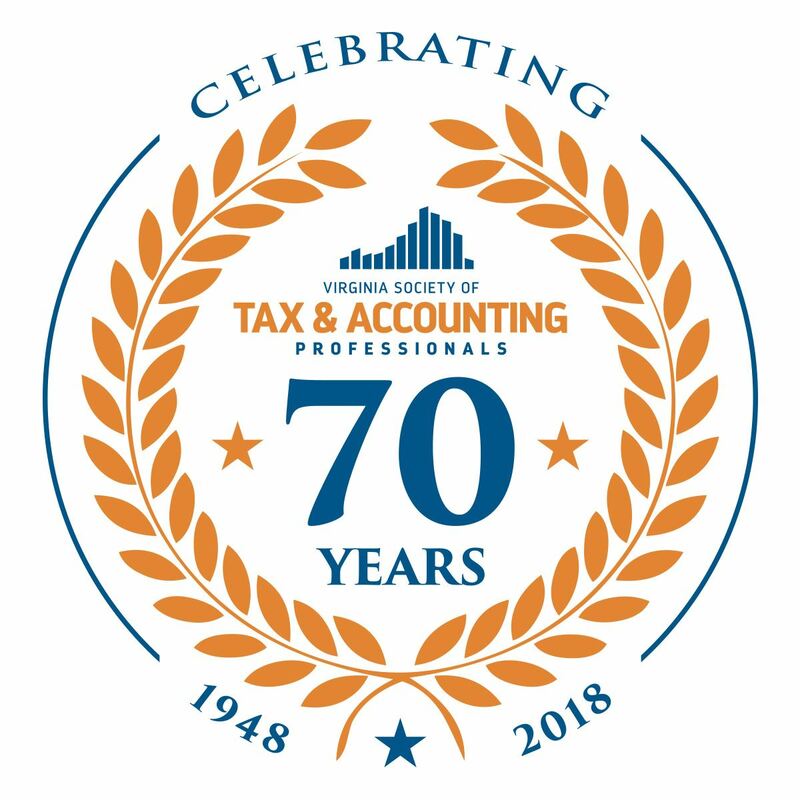 Since 1948, the Virginia Society of Tax & Accounting Professionals (formerly known as the Accountants Society of Virginia) has been providing rigorous educational opportunities, elevating high standards of proficiency and integrity, and promoting and protecting the interests of tax preparers, accountants, and bookkeepers across Virginia. VSTAP offers it's members support during times of need in order to assist in the protection of the member's practice. Learn more. Free newsletter content for your firm. Register for 70+ credits over a rolling 2-year period & earn a $100 rebate on your membership or future event. The Accountants Society of Virginia (dba VA Society of Tax & Accounting Professionals) is a registered CE provider for the IRS, CFP Board, and NASBA. Click here for more information. Start browsing the TaxSpeaker online catalog today. formerly The Accountants Society of Virginia, is a 501(c)6 non-profit organization.